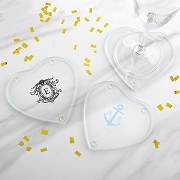 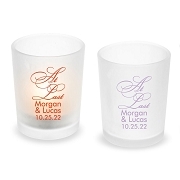 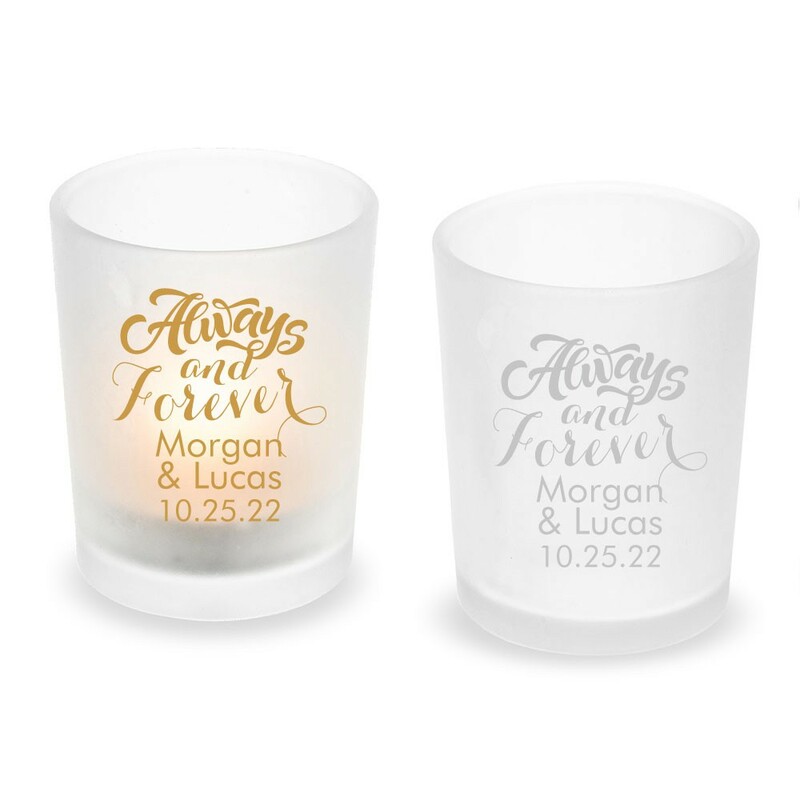 Make these one of a kind Always and Forever personalized Frosted Glass Votives & Tealight holders as your take home gift. 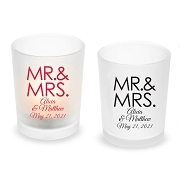 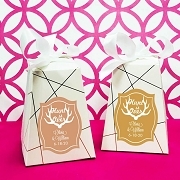 They perfect as wedding favors or reception table decoration. 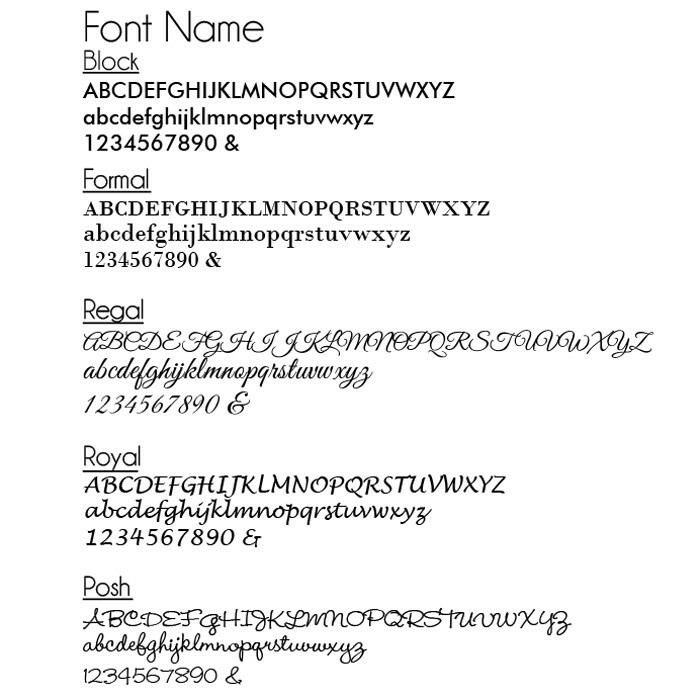 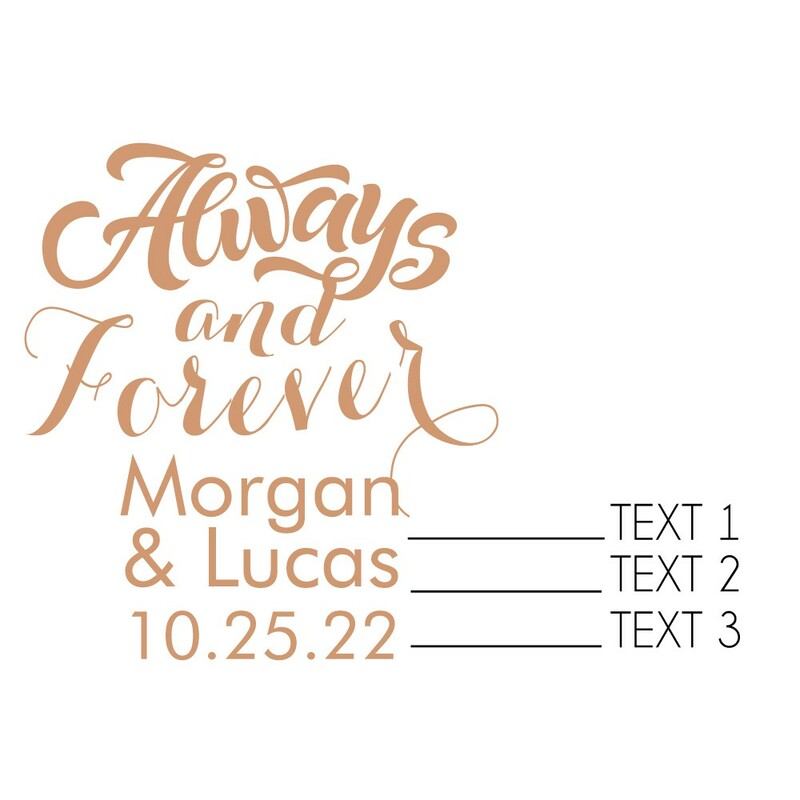 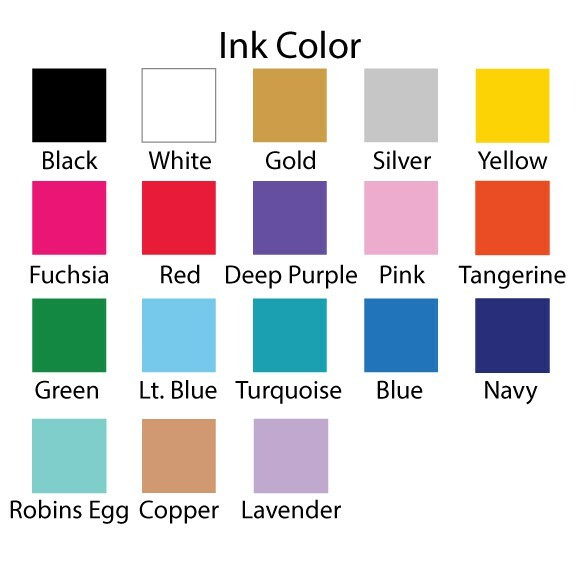 It can be personalized with your choice of ink color and font; with up to 3 lines of text.